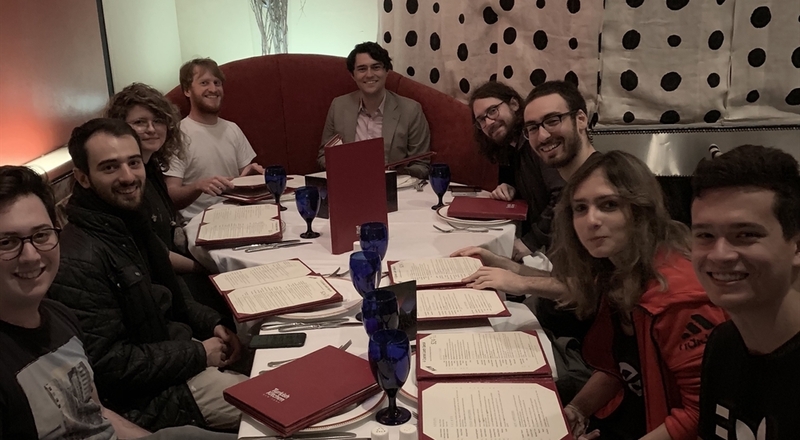 Our team is building a suite of machine learning tools to help solve problems in the healthcare and life science space. This includes the classification of researchers and physicians to their scholarly research, simulating how effective drug compounds will be, and much more. We're growing fast in a field that is also growing fast, so we're looking for people who want to grow fast too. We think an environment that is supportive, collaborative, and sophisticated is the key to making this happen. Pull, clean, augment and master data coming from a variety of public and private sources. This goes way beyond simple ETL - we’re preparing data sets that will be used to power machine learning algorithms, not just pulling data out of a database to display in a graph. Work within a Spark/Scala environment from notebooks through mature pipelines. Our data engineers are equally comfortable writing Scala code to normalize names or pulling together disparate notebook functions into a reusable class architecture. Above all, the data engineering we do at H1 is code-centric, not tool-centric. ETL tools like Talend, Informatica, and the like are all great, but our use case is much more about data analysis than it is about moving and joining data together. For this reason we’re looking for candidates who are comfortable in the Scala/Spark framework. H1 is the first company to arm healthcare and life science companies with on-demand, live insights from across the data universe to accelerate the discovery and development of therapies to fight diseases. Our company provides real-time data to support the end-to-end therapeutic development process from fundraising to product development to product launch, helping companies make smarter scientific decisions. Working with medical affairs and strategy teams who span all phases of the development lifecycle, H1 provides the complete picture of institutions, experts, scholarly content, markets, competitors and new opportunities through research grounded in actual data and clinical findings. 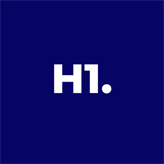 Want to get notified about new jobs at H1?